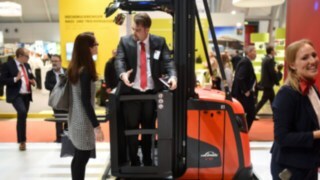 Digitisation is changing the world of logistics. 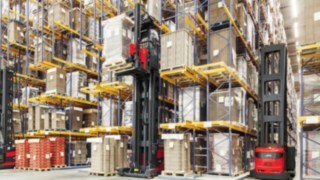 With growing volumes of data and networking in the industry, logistical processes are becoming increasingly complex. 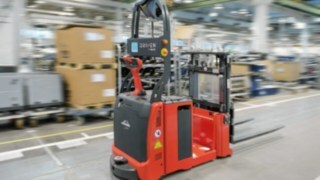 Forklift trucks can sometimes even act autonomously and communicate thanks to an array of sensors—the fleet is becoming intelligent. 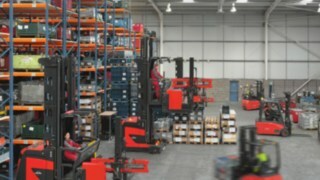 Fleet managers control processes in real time and achieve significant rates of increase in movement of goods. 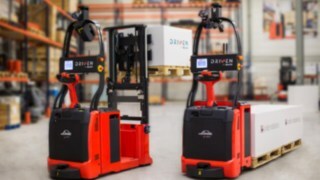 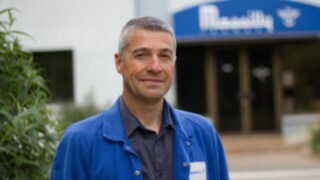 The connect: hardware components connect the fleet to databases and software. 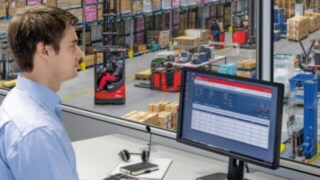 The connect: software: provides comprehensive access to all fleet data. 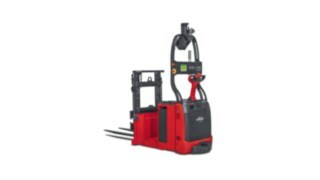 You can combine the function modules of connect: to form one system that optimally meets your individual requirements. 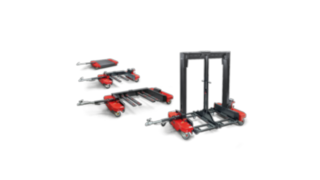 Optimal synchronisation: The LT model series logistics trains ensure efficient material flow in production. 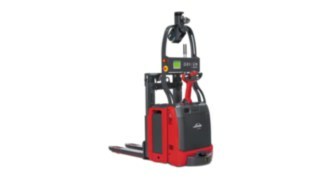 The autonomous P-MATIC electric tow tractor from Linde Material Handling transports loads of up to 5000 kilograms without an operator. 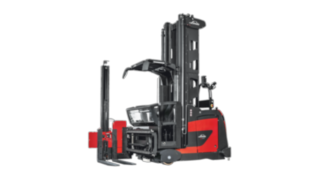 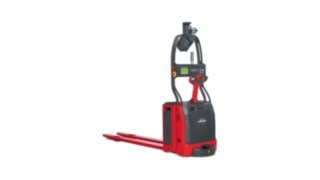 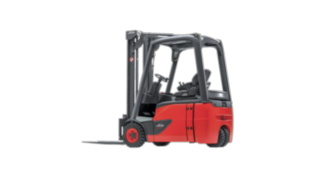 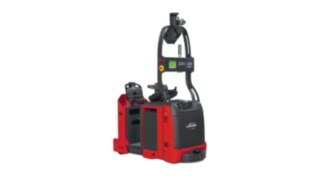 Agile, powerful, cost-effective: Linde E12 – E20 EVO electric forklift trucks work reliably and efficiently in even the tightest of spaces. 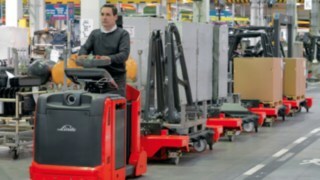 Linde Material Handling logistics trains are the ideal transport solution for synchronised-production material flows.